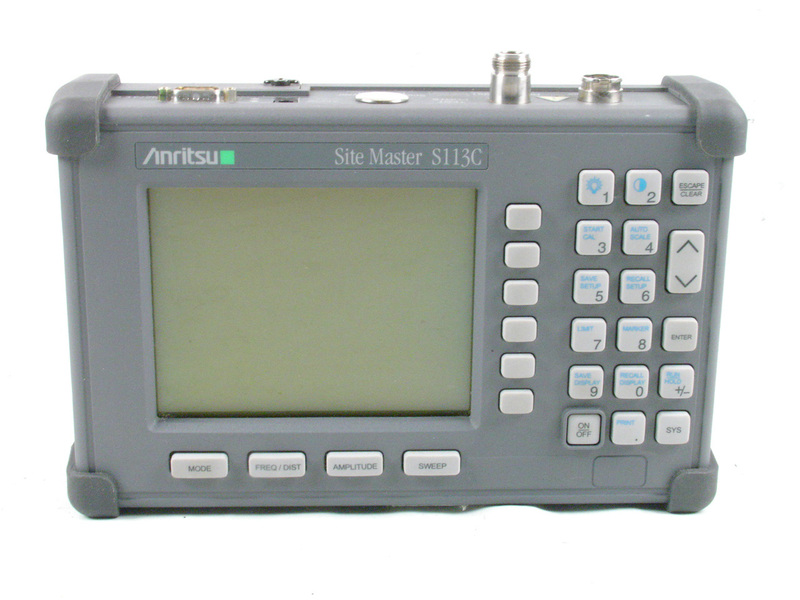 Anritsu ME4510B Microwave System Analyzer. 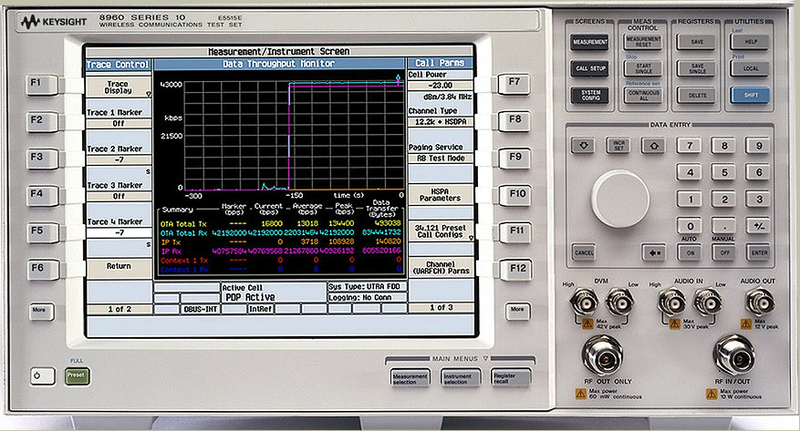 70/140 MHz. 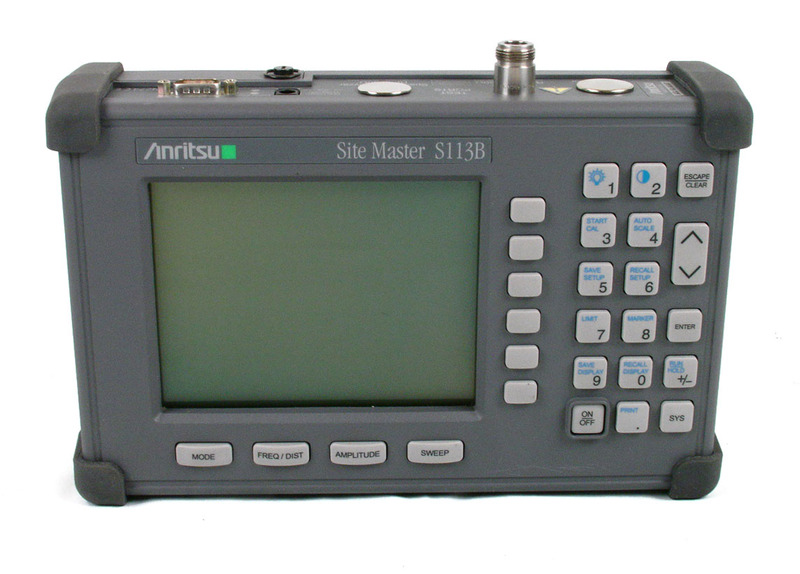 Anritsu MS8609A Opt 01 / 04 / 08 / 31 / 47 Digital Mobile Radio Transmitter Tester. 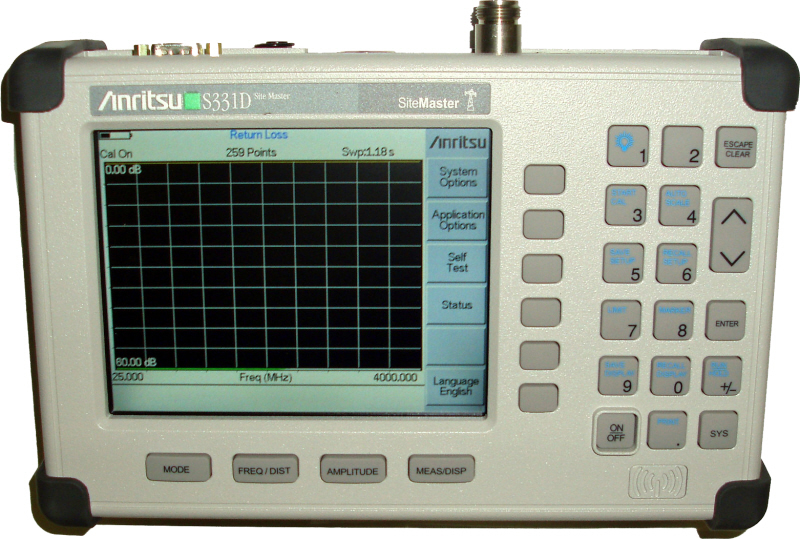 9 kHz to 13.2 GHz. 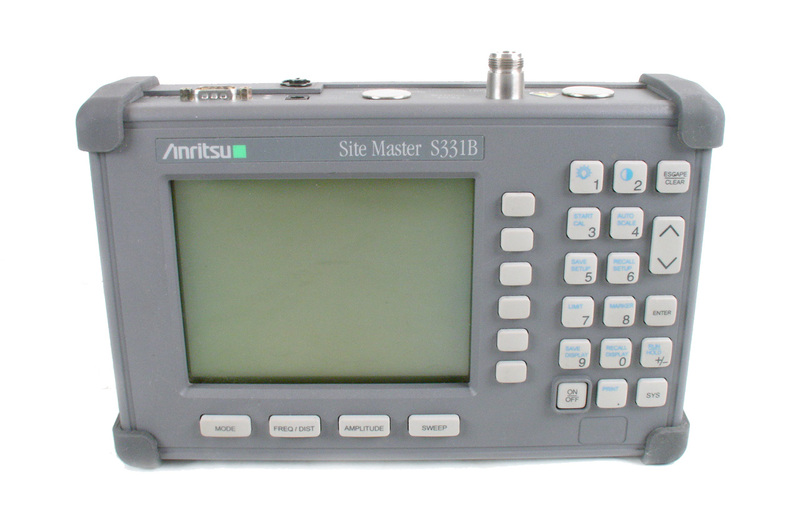 Anritsu MT8802A / 07 Communication Analyzer. 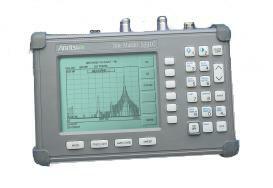 300 kHz to 3 GHz with spectrum analyzer option. 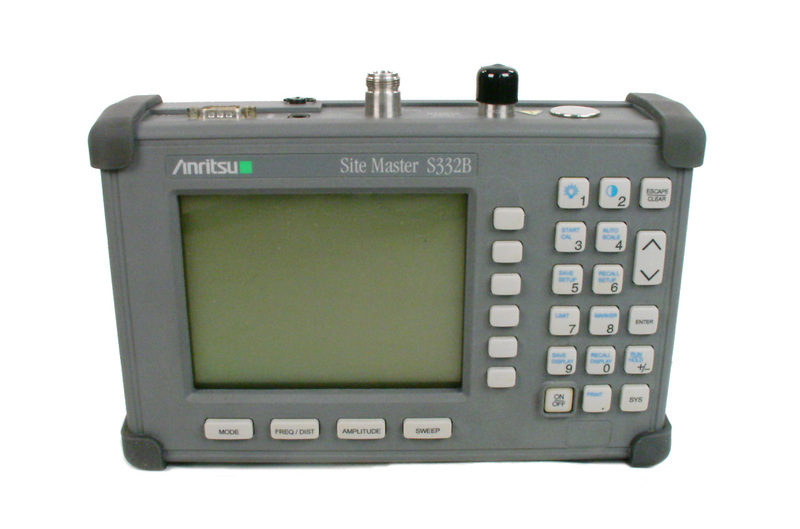 Anritsu MT8802A Opt 07 Communication Analyzer. 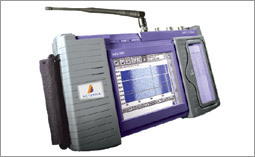 300 kHz to 3 GHz with spectrum analyzer option. 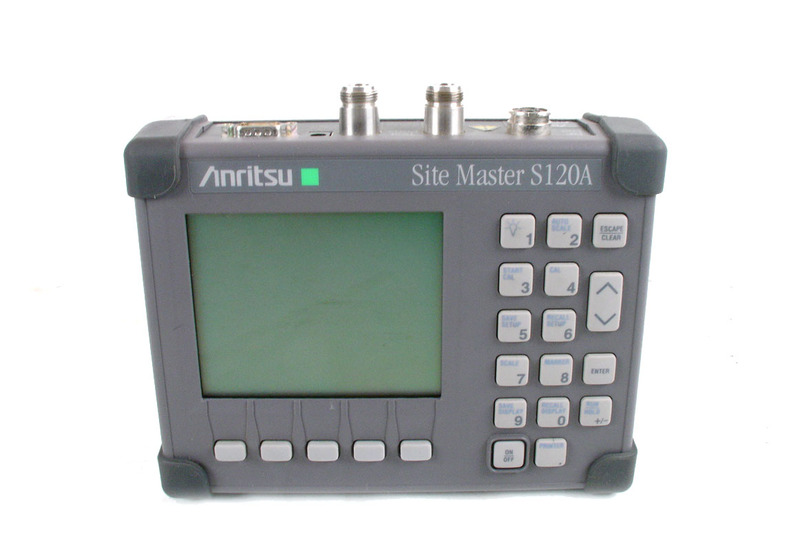 Anritsu Sitemaster S-120A Cable and Antenna Analyzer 600 - 1200 MHz with 2 port insertion loss / gain measurement. 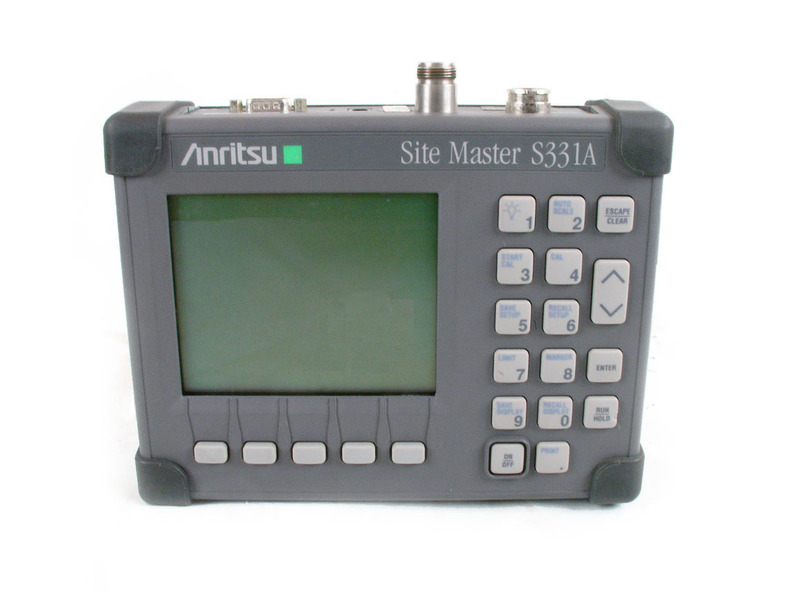 Anritsu S331D Sitemaster Antenna Analyzer with opt 03 Color Display. 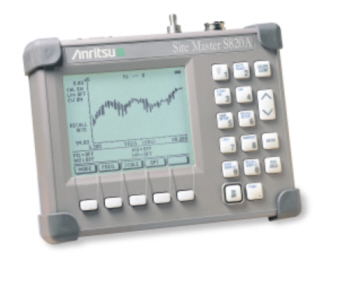 25 MHz to 4000 MHz. 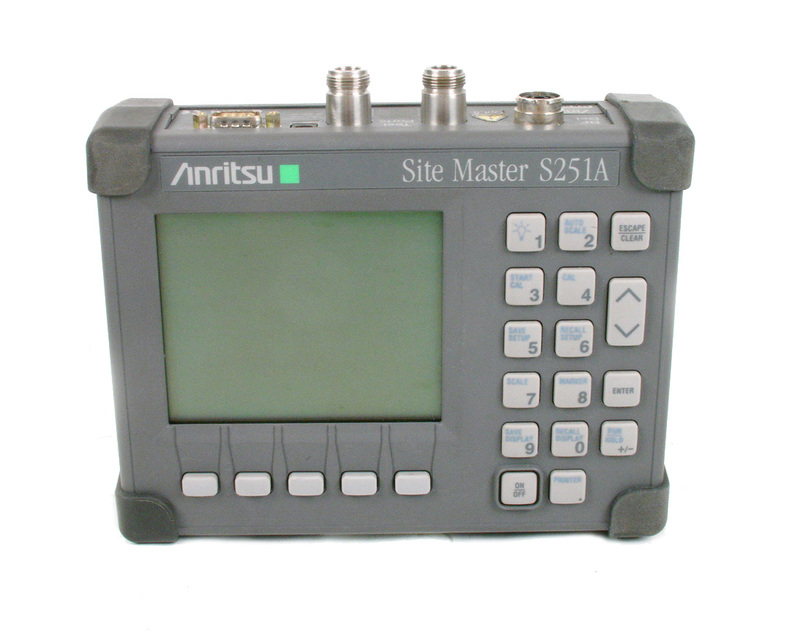 Anritsu S-332B Sitemaster Cable and Antenna Analyzer. 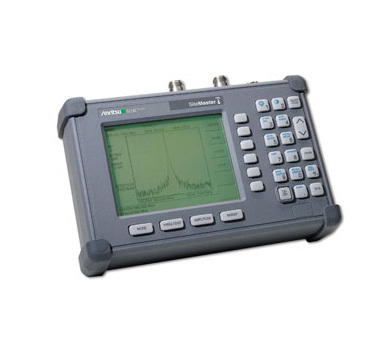 25 - 3300 MHz with Spectrum Analyzer. 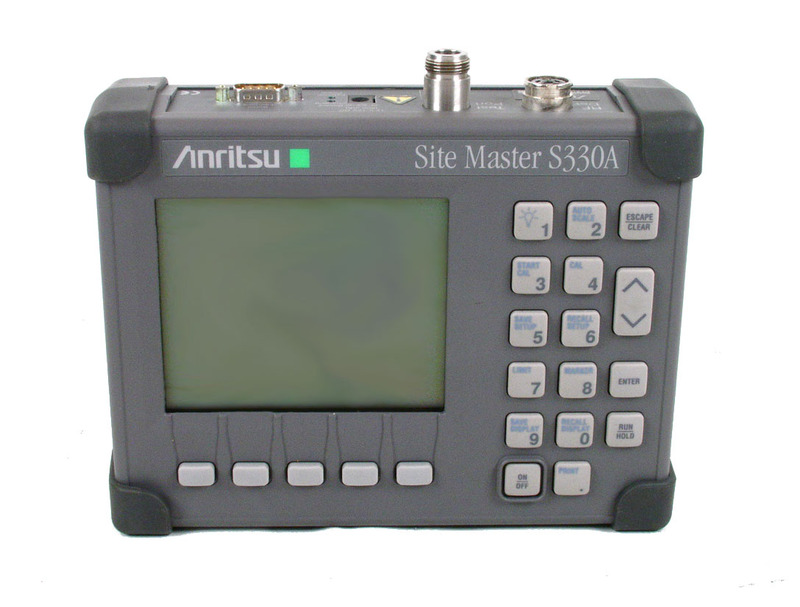 Anritsu S820A Sitemaster Antenna Analyzer. 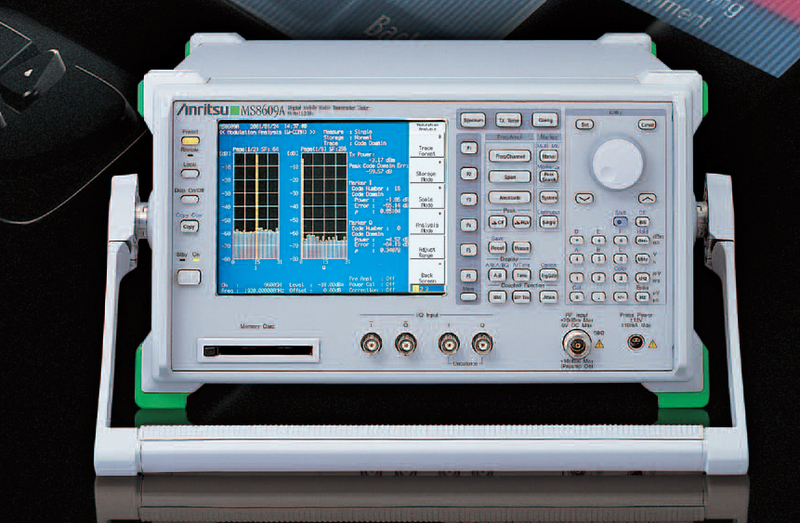 3.3 to 20 GHz. 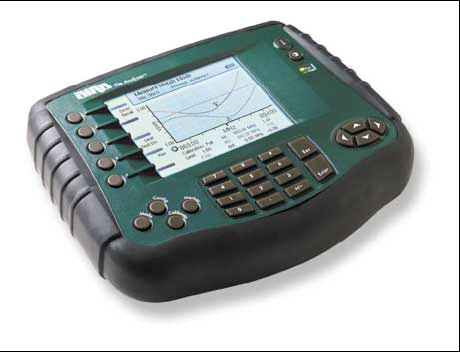 Bird 4421-105 Multifunction RF Power Meter. Sensor sold separately. 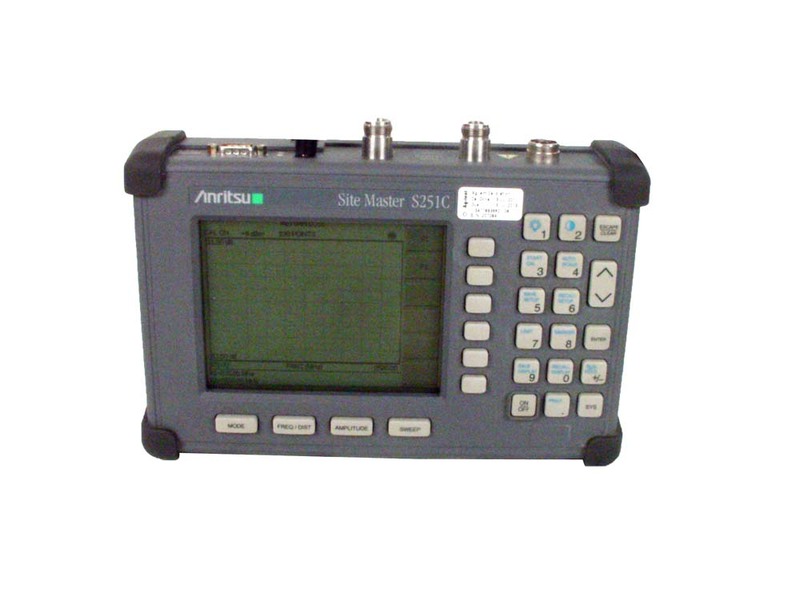 GHz Tech ber37117 Predistortion Alignment Test Accessory for determining residual bit error ratio of digital communication systems. 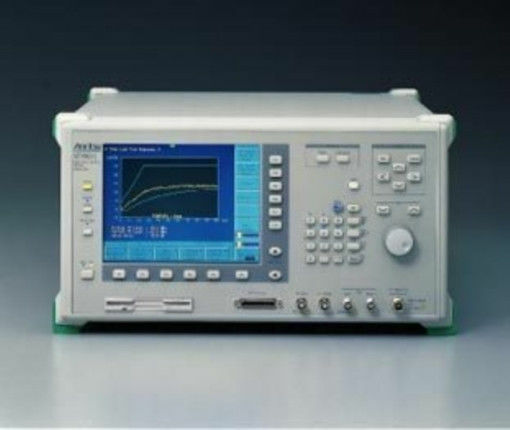 Agilent HP 89441A Vector Signal Analyzer with opt AY5, AY9, AYA, AYB. 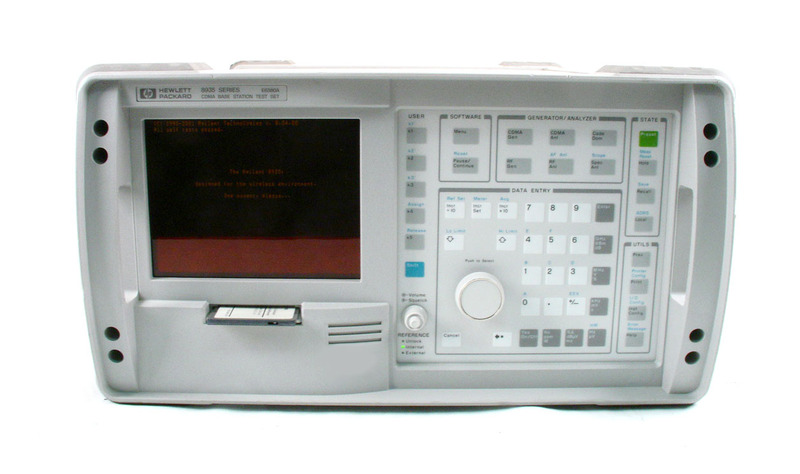 Agilent HP 89441A Vector Signal Analyzer with opt AY7, AY9, AYA,UTH. 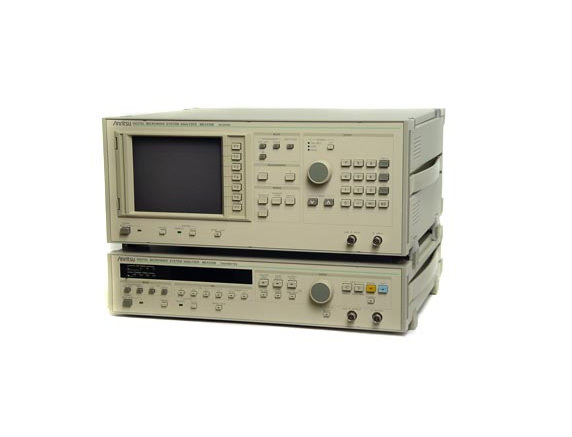 Agilent Keysight E5515B opt 002 8960 Series 10 Wireless Communications Test Set with optional 2nd RF source, E1968A application. 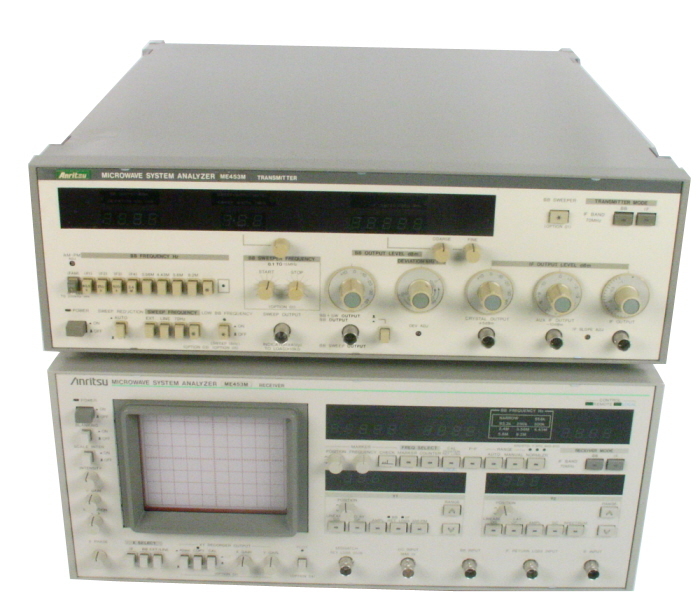 Agilent HP E6380A - 8935 Series CDMA Base Station Test Set. 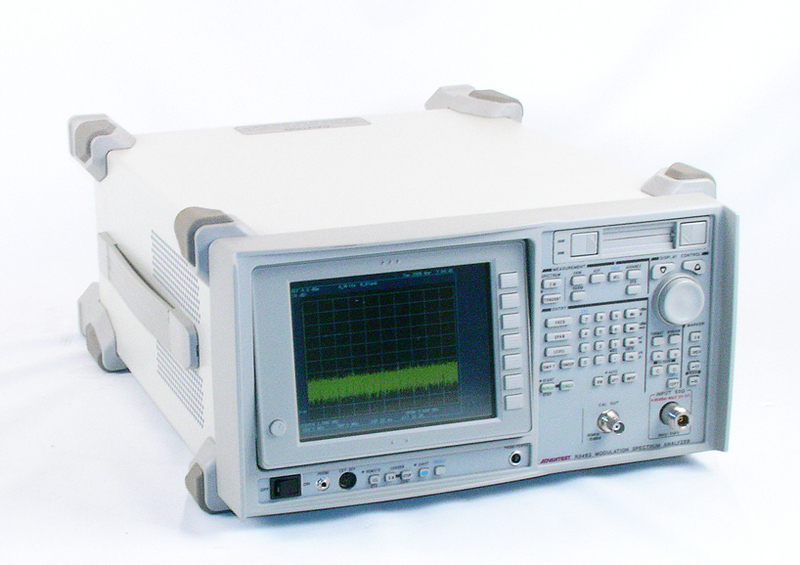 Agilent HP E6380A - 8935 Series CDMA Bast Station Test Set. 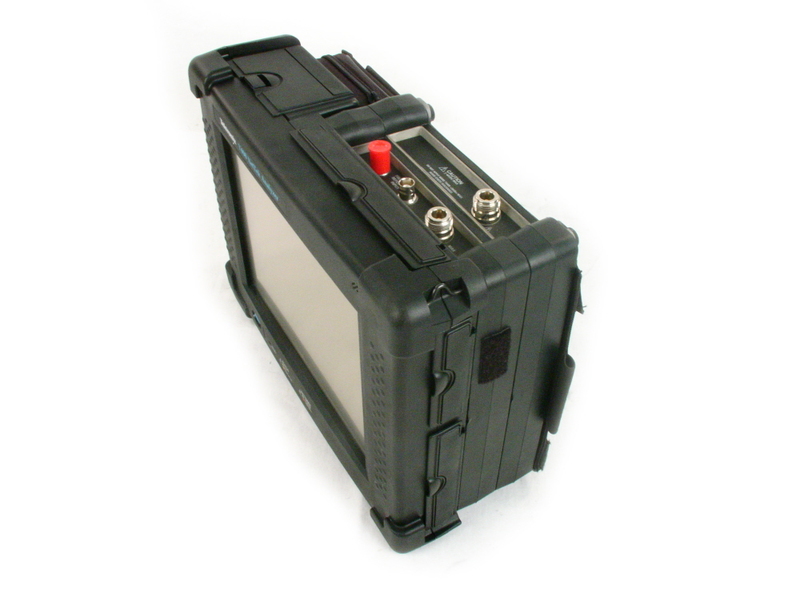 Includes option 200 (CDMA IS-2000 / 1XRTT Test Capability). 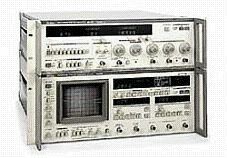 Agilent HP E6380A - 8935 Series CDMA Bast Station Test Set. 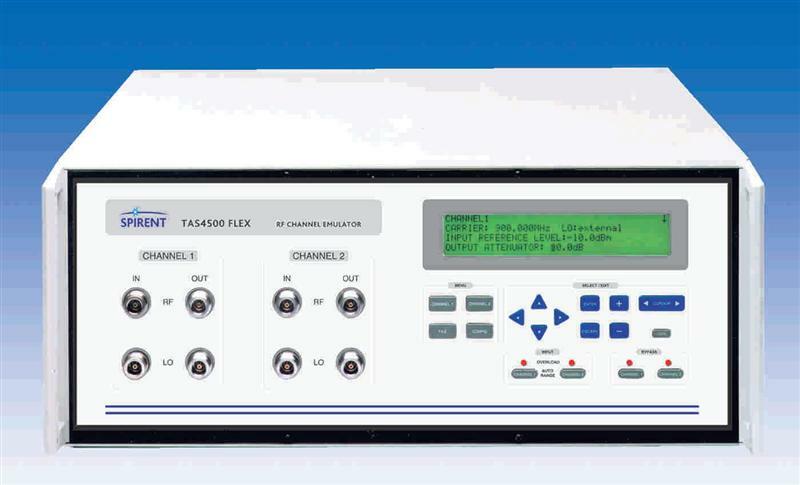 Includes option 1D5 (high stability frequency reference). 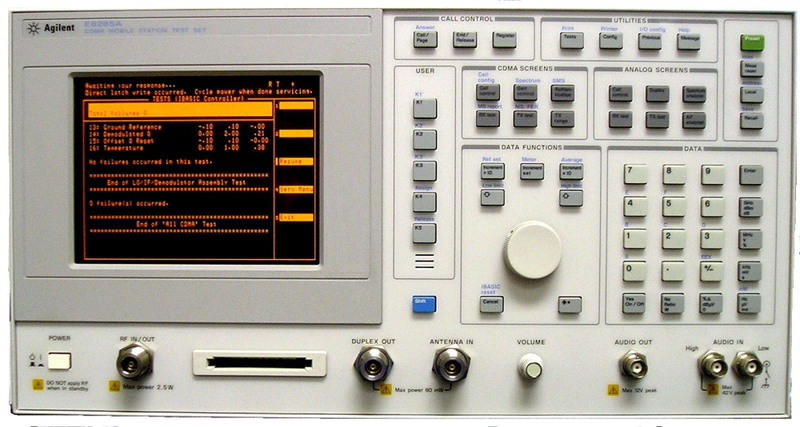 HP E8285A opt 102 CDMA Mobile Station Test Set, Radio communication service monitor with spectrum analyzer / tracking gen.
Aeroflex 3500 Portable Radio Communication Test Set with Spectrum Analyzer and Oscilloscope Options. 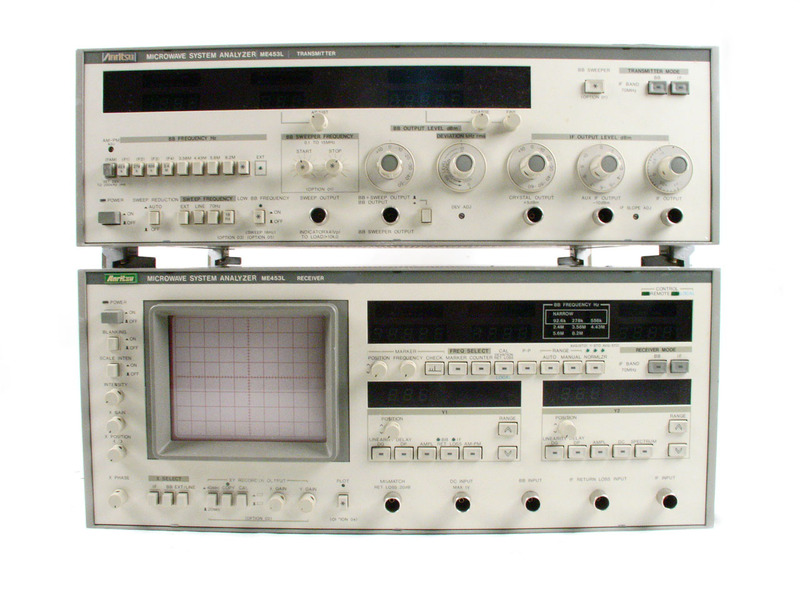 Rohde & Schwarz (R&S) CMD57 - Digital Radiocommunication Tester. 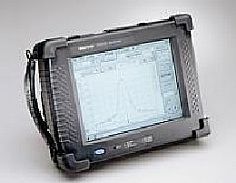 Rohde & Schwarz (R&S) CMD57 - Digital Radiocommunication Tester. 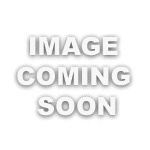 Opt B2,B3,B4,B5,B42,B43,B6,B61,B62,B7,B19,K51,U3,U5,U9,U12. 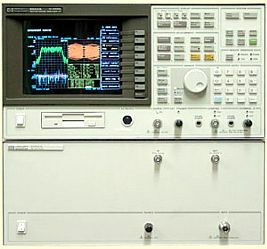 Rohde & Schwarz (R&S) CMD57 - Digital Radiocommunication Tester. 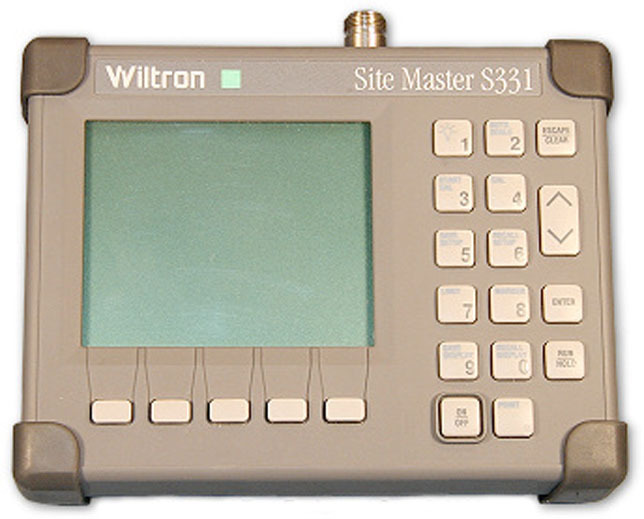 Opt B2,B3,B4,B42,B43,B6,B61,B62,B7,B19,K51,U3,U5,U9,U12. 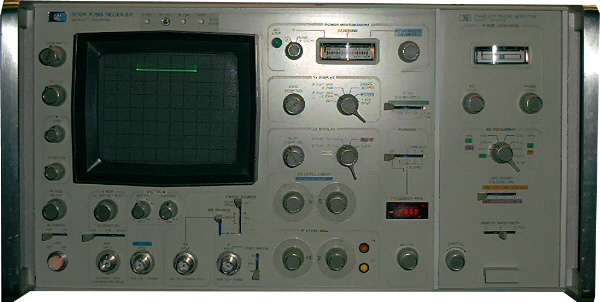 Rohde & Schwarz (R&S) CMD57 - Digital Radiocommunication Tester. 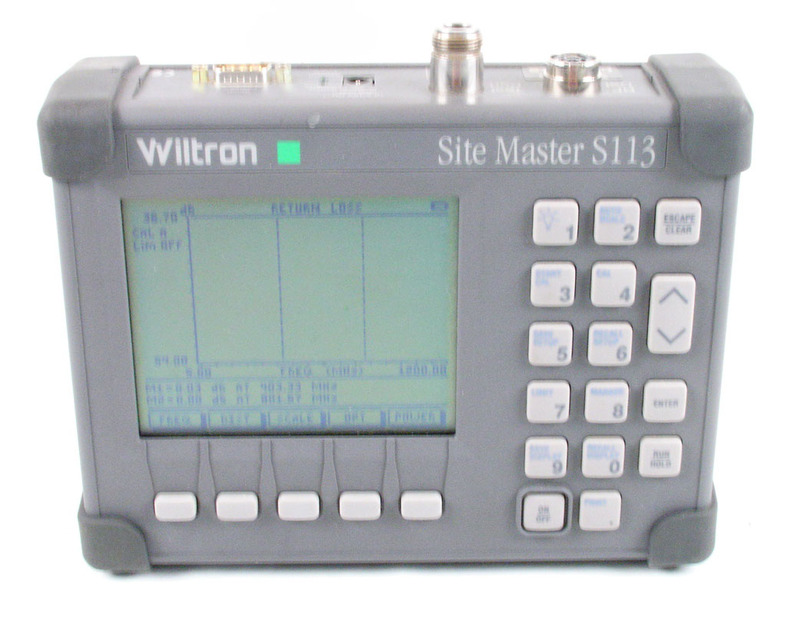 Opt B3, B4,B42, B43, B6, B61, B62, B7, B19, K11, U5, U9, U12. 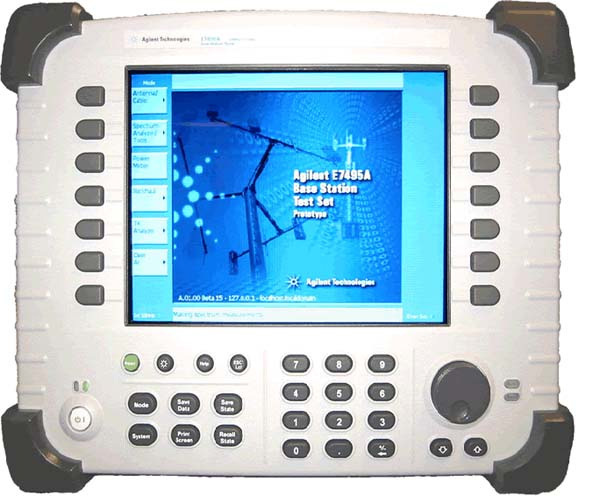 Spirent SR5048 test configuration unit. 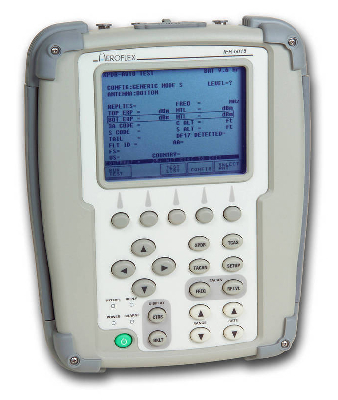 Spirent SR5068 test configuration unit. 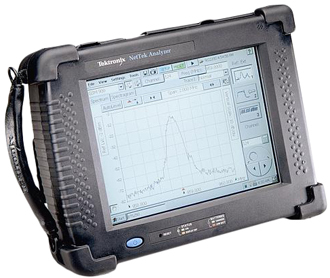 Tektronix Y400 / opt FD - NetTek Analyzer Platform for Cellular Base Station Analysis and more. 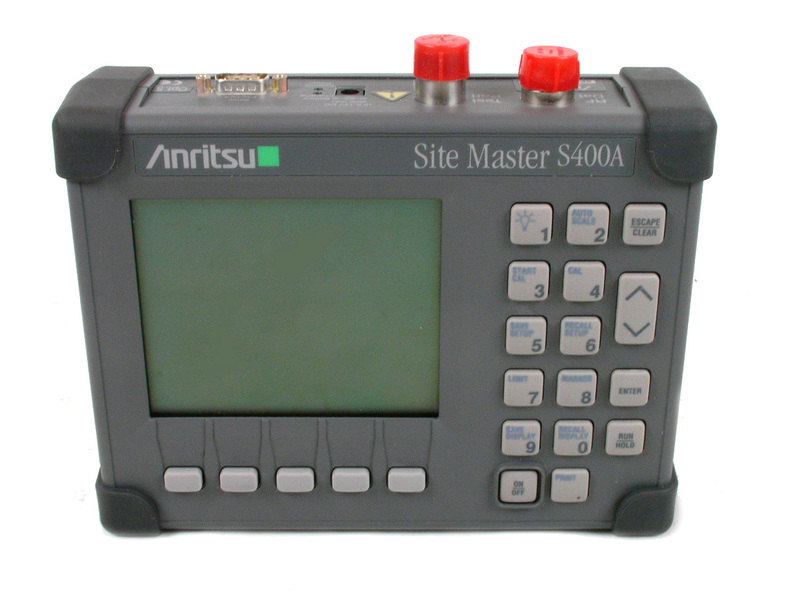 Requires Measurement Module Sold Seperately. 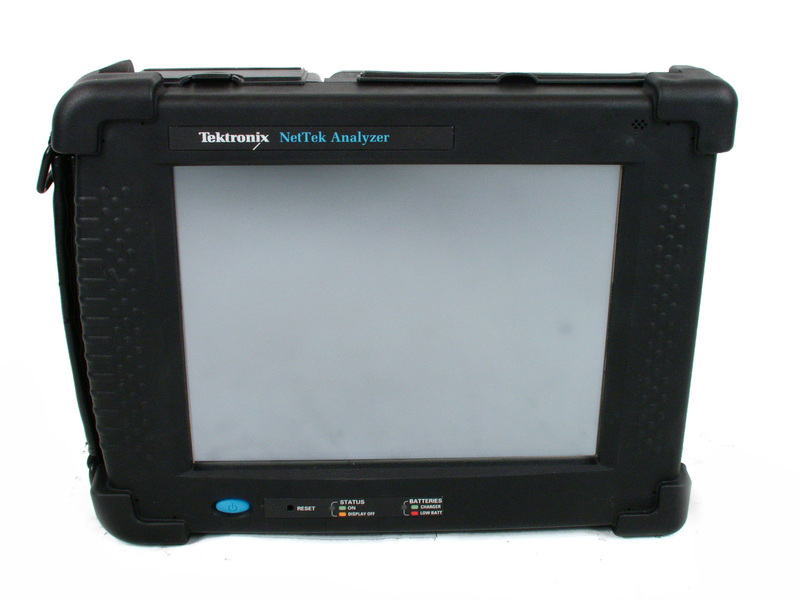 Tektronix Y400 - NetTek Analyzer Platform for Cellular Base Station Analysis and more. 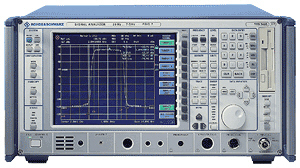 Requires Measurement Module Sold Seperately. 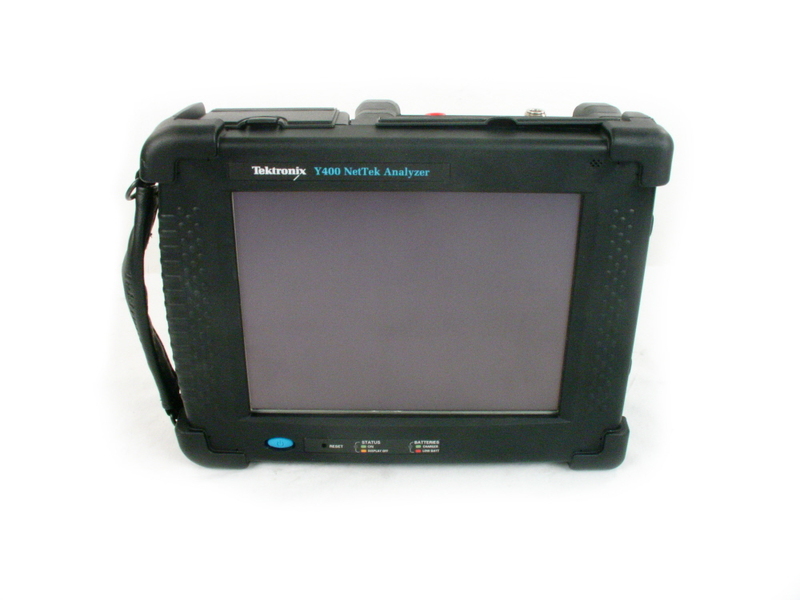 Tektronix YBA250 - 25 MHz to 2.5 GHz Antenna and Transmission Line Analyzer. 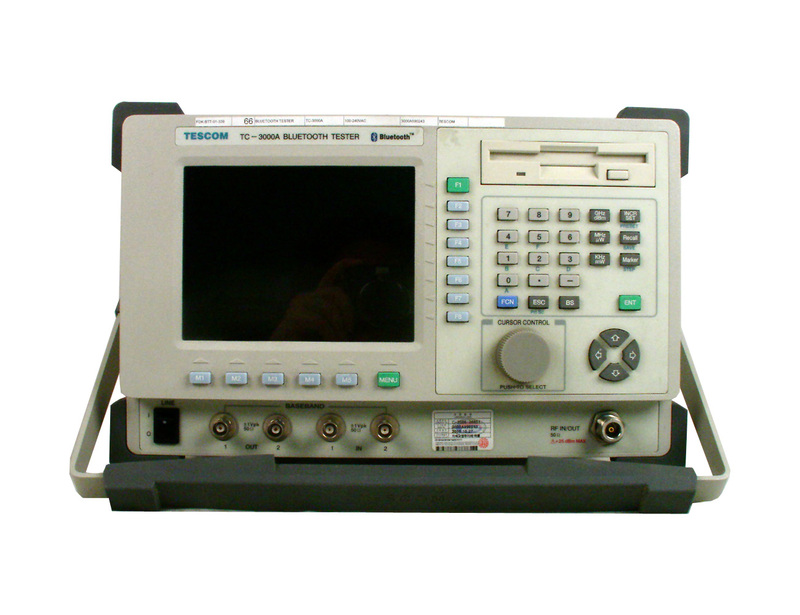 Measurement module only, Y350C/Y400 display mainframe sold separately. 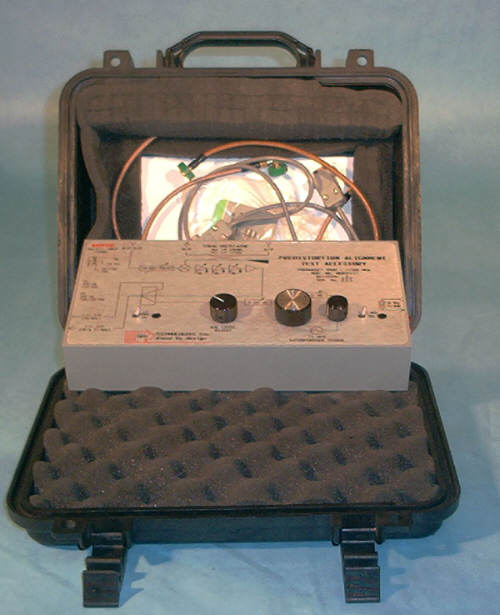 Tektronix TBAC2 - Normalization kit for YBA250. 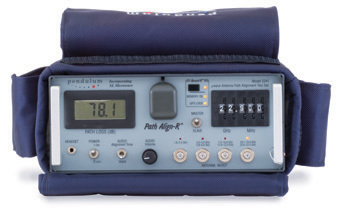 Includes: Two barrel connectors, two 6-foot cables and two 10 dB attenuators. 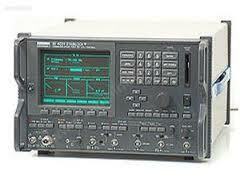 W&G RME4 - Radio Link Measuring Set. 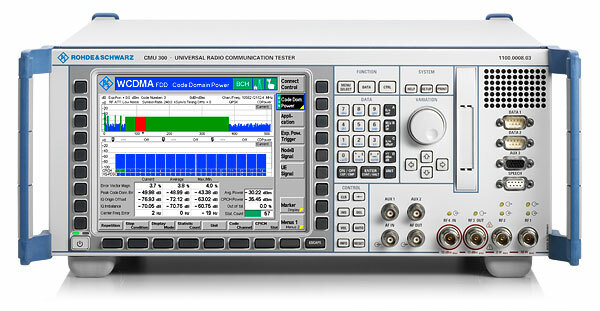 70 / 140 MHz. 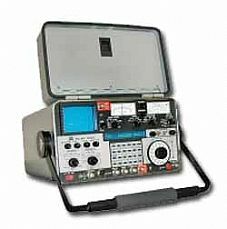 W&G RME40 - Radio Link Measuring Set. 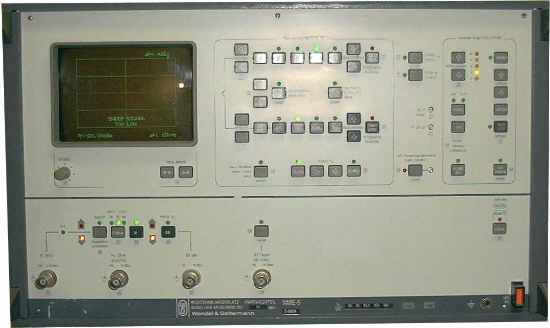 70 MHz. 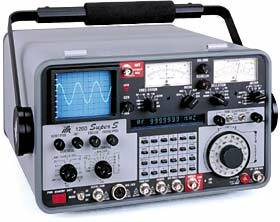 W&G RME5 - Radio Link Measuring Set. 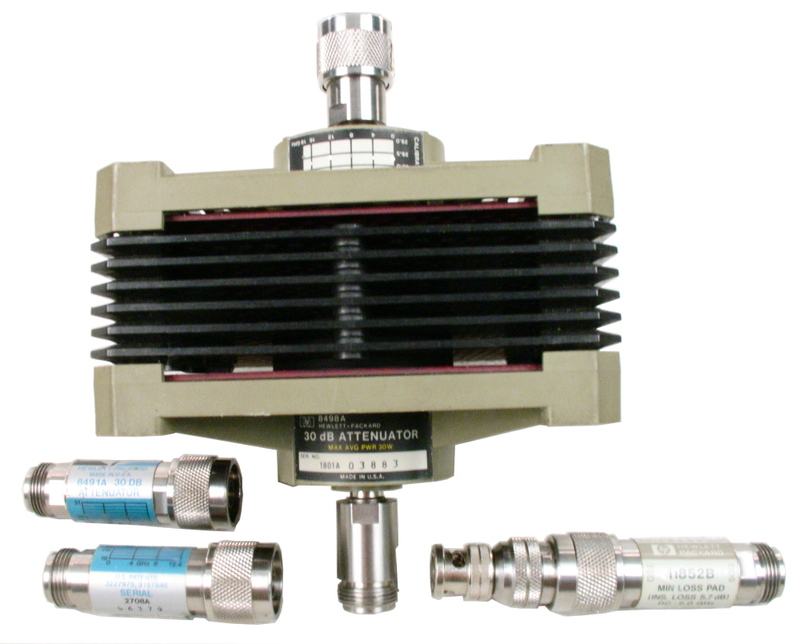 70 MHz. 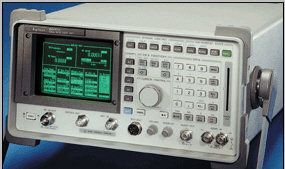 W&G RMS5 - Radio Link Measuring Set. 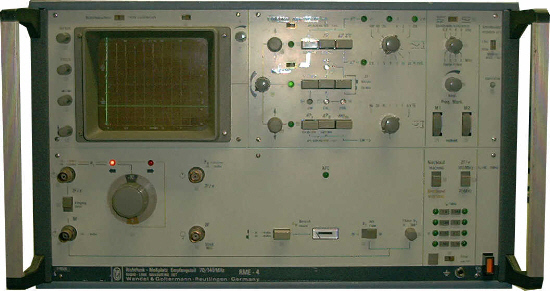 70 MHz.